“Two years old today! She’s sassy but sweet, loves everything girly but still rough & tough like mommy ???? 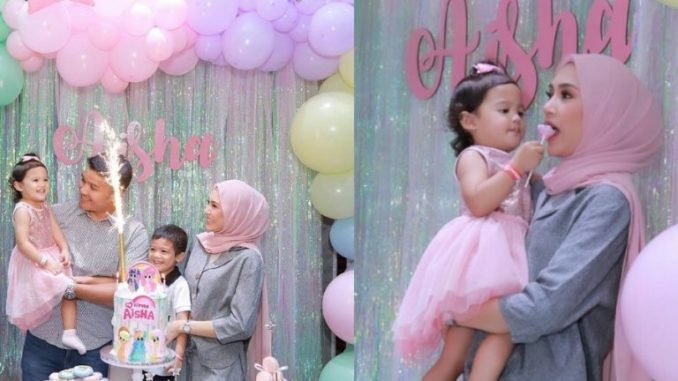 #Aishaturns2 #birthdaygirl,” tulisnya.